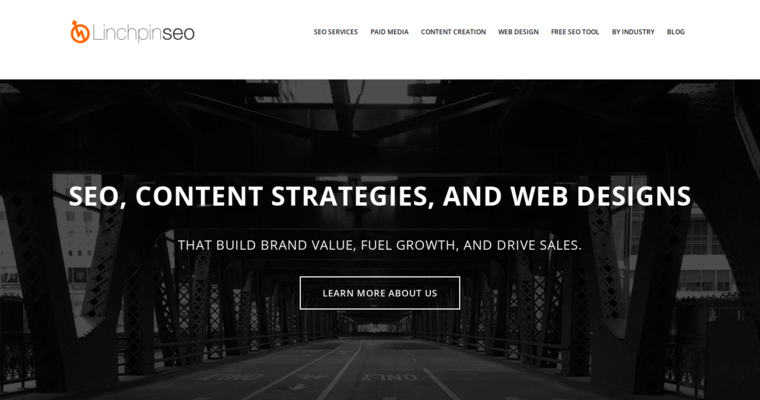 A competitive website needs content that will attract attention, and Linchpin SEO is an agency that can offer proven results. 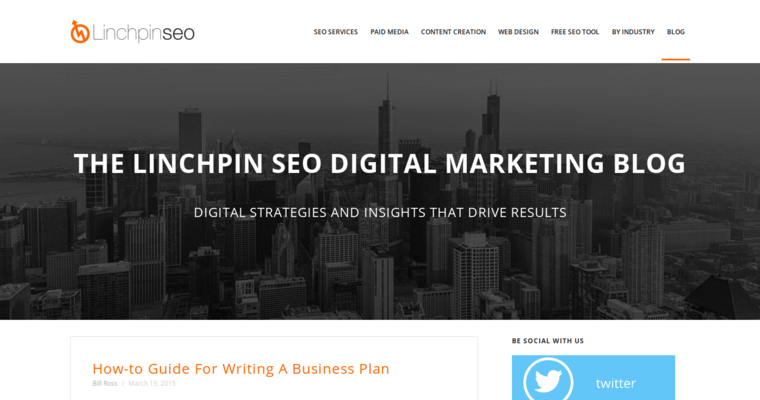 The team at Linchpin SEO includes talented bloggers and journalists who work hard to craft quality written content that will rank highly in the search algorithm. It takes more than great content to stand out from the crowd. Brand owners also need marketing strategies that work. 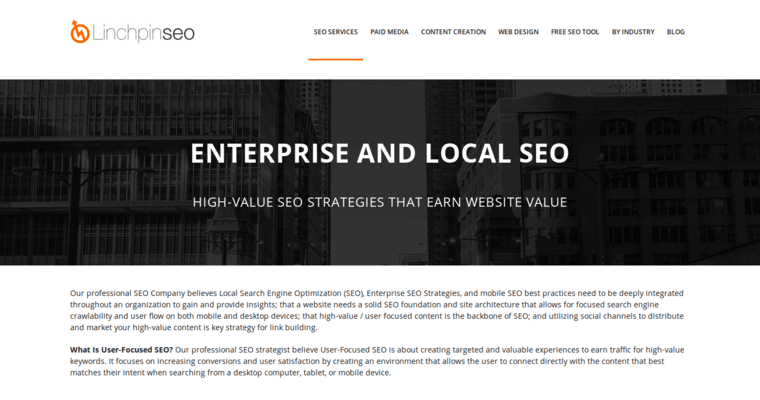 Linchpin SEO offers a variety of important services, including Google SEO, web design, content creation and paid media. Their strategies have helped many websites increase traffic and boost conversions. In a world of billions, the competition is growing more intense by the day, and if a brand owner wants to stand a chance, it helps to work with a group of talented professionals like the team at Linchpin SEO. They will help the brand reach its full potential, which makes them one of the best SEO agencies on the list.